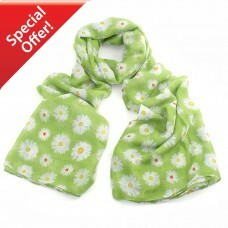 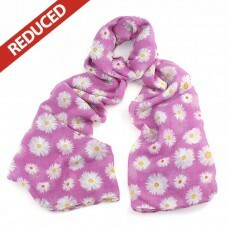 -Traditional floral daisy print design- Size 180cm by 100cm- Worn as a scarf or a wrap- Soft p..
- Crinkled stripe design with feathered edge.- Size 180cm by 50cm- Worn as a scarf or a wrap- Soft p..
Dog print design with fashionable feathered edge.- Size 180cm by 97cm- Worn as a scarf or a wrap- So.. 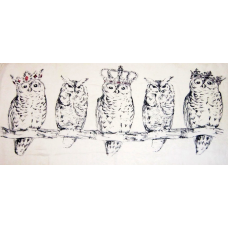 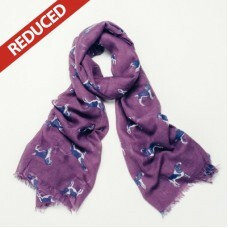 It's 'Cat's City' in Aubergine Designs with all these beautiful cat scarves in stock! 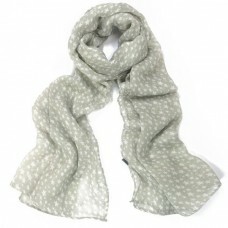 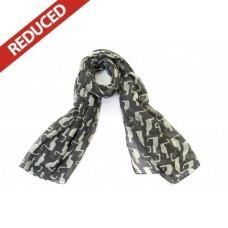 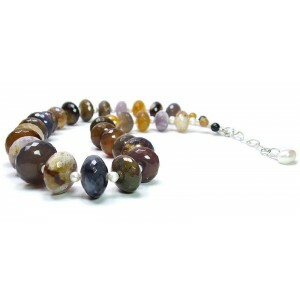 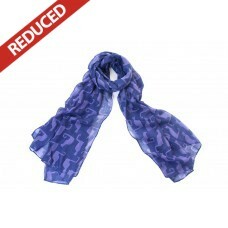 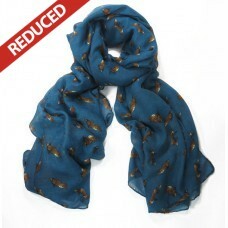 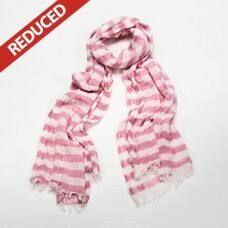 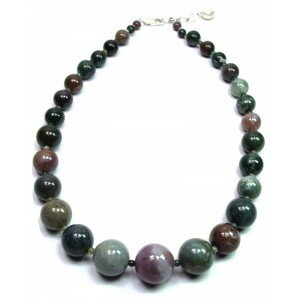 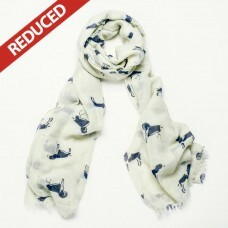 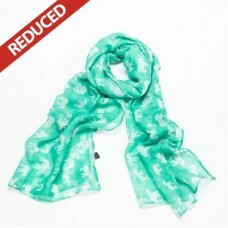 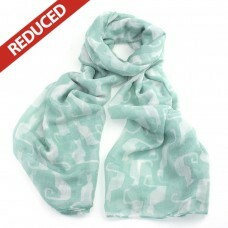 This sca..
Lovely little organza pale grey scarf, soft and very wearable and very good value for money!- 160cm ..